Previous generations had to employ a great deal of time, pursuit and elbow juice into achieving a clean home. Today we have so much at our disposal to help with this task that there are no excuses for not having a immaculate home. Daily maintenance is key. Don't let spills sit or crumbs get so bad that you or your cleaning person is overwhelmed. Adding an extra element of pristine clean to your home has never been easier or more affordable. There's a line of cleaning products called Affresh that are made to get your home sparkling clean with very little effort. I put a few of their products to the test and they delivered quite nicely. First on the agenda was the smudgy stainless steel stove top. 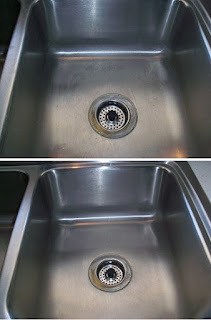 I used the Affresh Stainless Steel Appliance cleaner to shine up and de-smudge. As you can see from the bottom image; the after, it did a great job. I previously hadn't had any success removing the smudgy build-up. I honestly thought I had ruined the surface. I'm very impressed. The stove hasn't looked this nice in quite some time. I simply sprayed the cleaner then wiped it with a paper towel. It really was that simple. The sink is now looking like it did when it was brand new. 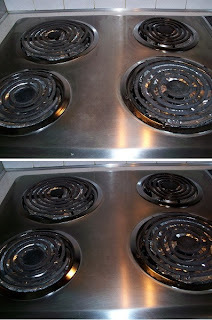 I used the Affresh Cooktop Cleaner on my grandmother stove with equally impressive results. 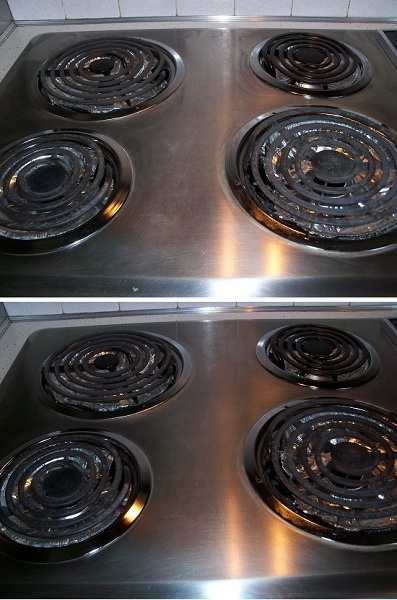 The Cooktop Cleaner comes with a pad that offers a nice amount of abrasion without damaging the stove. 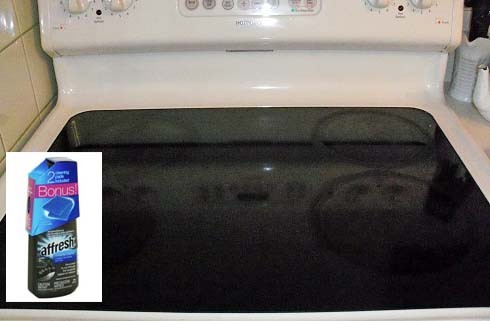 My grandmother's cooktop, pictured above, normally requires much more elbow juice to achieve a pristine smooth surface. This was a breeze and I saved my finger nails. I also enjoyed using the affresh Kitchen & Appliance cleaner. 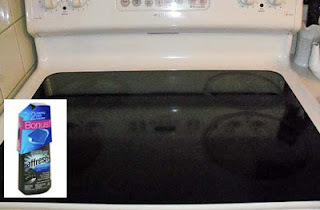 When cleaning the inside of the refrigerator and microwave I simply sprayed and wiped. Much easier than my previous method which involved using a soap and sponge and an extra step for rinsing. This is so much easier and gave me the same results. Ever tried to locate a smell only to eventually discover that the source of the smell was the dishwasher? The affresh dishwasher & disposal cleaner works to break down food particles and build-up that are often the cause of bad odors. Don't clean your laundry with a dirty washer. 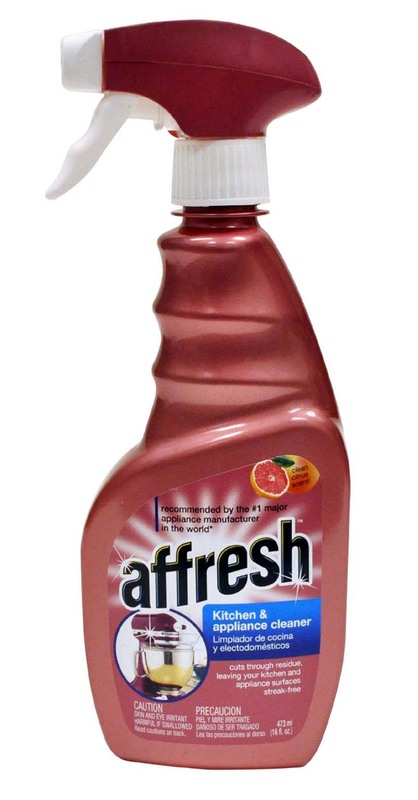 The affresh Washer Cleaner penetrates to dissolve dirt as well as lint for a sparkling clean and healthy washing machine. Cleaning with these products was a breeze. The house is fresh and sparkling with very little effort on my part. Affresh products are very affordable which surprised me because I thought based on the results that they would be more expensive. Affresh Cooktop Cleane for me! I posted this once, I thought, but it didn't show up on this. So if this is a repeat I'm sorry. I'm looking forward to the cooktop cleaner, washer cleaner and the dishwasher cleaner. All of them would be really good, if I win. Also I do not know if its my computer of not, but I've tried several times to get the 3rd window from the bottom on the widget marked GFC. It doesn't go to any page and it has no name on the window so I couldn't look it up. 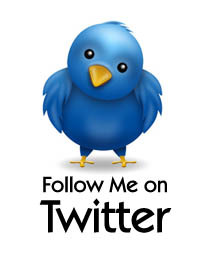 Sorry about all the trouble but I just thought I'd mention it in case its not working. Thanks for the chance at the giveaway! 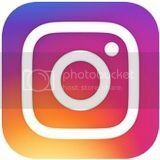 I would love to try the cooktop cleaner! I hate cleaning the cook top! I honestly can not choose just one! They all sound good especially the washer cleaner and the dishwasher & disposal cleaner! The dishwasher and disposal cleaner. It's hard to find a good one, and I use a disposal cleaner often! The Washer Cleaner. Mine has started getting a slightly musty smell, so I guess it's time to wash the washer ;) Thanks! I could use the dishwasher cleaner! 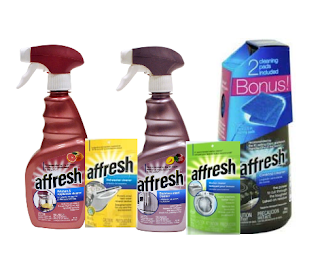 The Affresh Stainless Steel Appliance cleaner is what I would like to try. I'm interested in the Stainless Steel Appliance Cleaner! 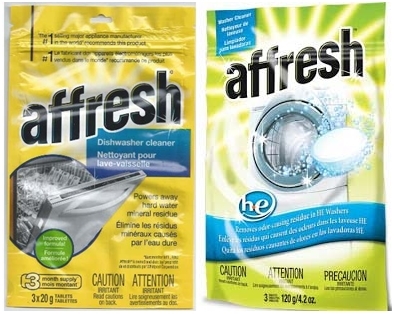 I would love to try the affresh dishwasher & disposal cleaner. I'm really interested in trying the cooktop cleaner!! I am looking forward to trying the Affresh dishwasher & disposal cleaner.